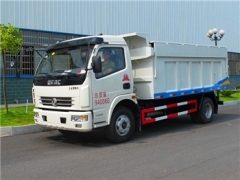 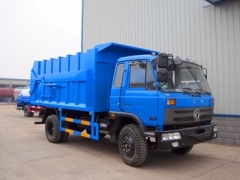 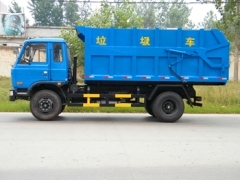 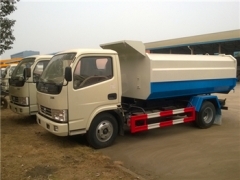 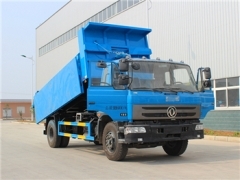 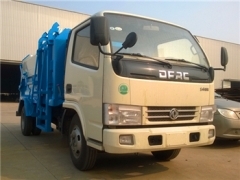 Professional Garbage Dumper manufacturer can supply trucks to meet all customer requirement. 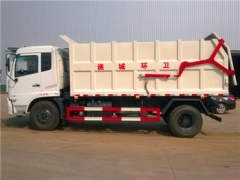 Our 2CBM & 3CBM mini sealed garbage trucks are widely export to Myanmar and Laos countries; 4CBM & 8CBM self loader trucks are welcome by domestic customers; 6CBM & 10CBM kitchen garbage collection truck have being exported to Ecuador and Congo countries; 8CBM & 14CBM garbage docking trucks together with Garbage Stations are widely export to Africa Countries, such as Tanzania, Zambia, Cameroon, etc. 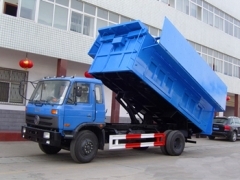 Our garbage dumper maximum loading capacity can be 20CBM.